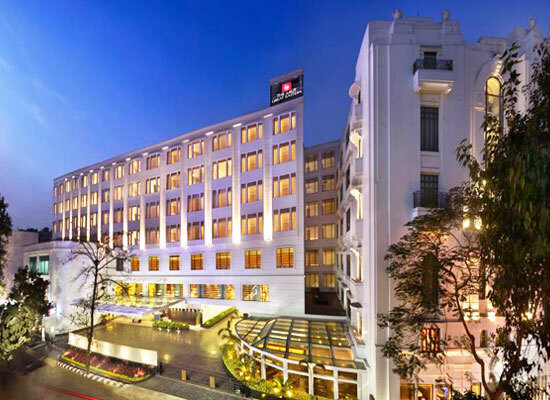 "A heritage landmark of the city, placed close to the leisure and business centers, The Lalit Great Eastern Kolkata is one of the best luxury hotels in Kolkata. Constructed way back in 1841 as Auckland Hotel, it is famed for the longest consistently operating hotel for a span of 165 years. 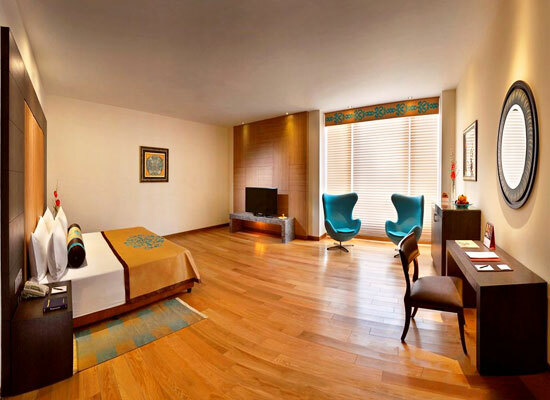 This 5 star property has being host of Royalty and eminent personalities from all across the globe. The striking architecture is a mix of Victorian, Edwardian and Contemporary historical times. 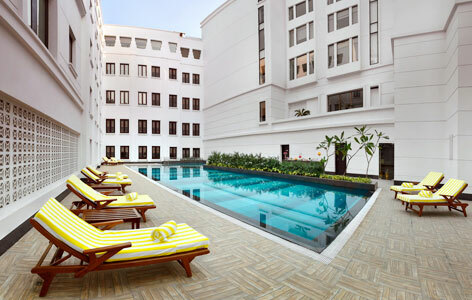 This heritage hotel of Kolkata has been given different names like the 'Best Hotel East of the Suez' and the 'Jewel of the East' by popular guests. The accommodation and dining are splendid. Do not miss out on authentic Bengali artifacts, a century-old oven in the Bakery and an old piano placed in the lobby. A testimony of the evolving history of Bengal, The Lalit Great Eastern was built as Auckland Hotel in the year 1841. In its early years, the hotel was the meeting place for the officers of the East India Company and had a bustling confectionery shop. The property has been running from past 165 years and has seen popular celebrities, royalty and other eminent dignitaries as guests. 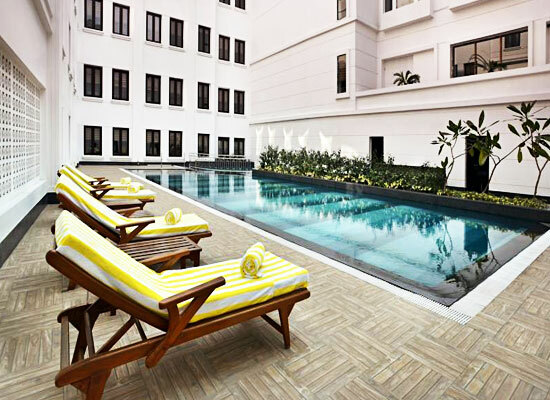 The Lalit Great Eastern Kolkata had 195 guest rooms and suites that boast of a tasteful décor, plush modern amenities, parquet flooring, comfortable furniture and contemporary furnishings. Bay windows, restored furniture and vintage iron pillars some of the most striking features of the accommodation here. 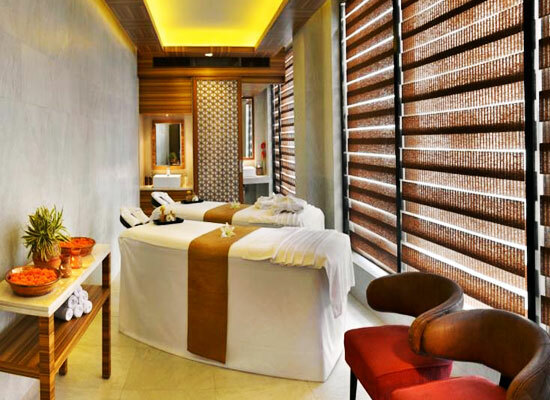 Superior Room, Deluxe Room, Luxury Room, The Legacy Room, The Legacy Luxury Room and The Legacy Suite (Presidential Suite) is the segregation of the spacious rooms and suites that still have an old-world charm. High-speed internet, separate work desk, en-suite luxury bathrooms, LED TV, mini bar, spacious closet and complimentary breakfast are some of the facilities offered to the guests. 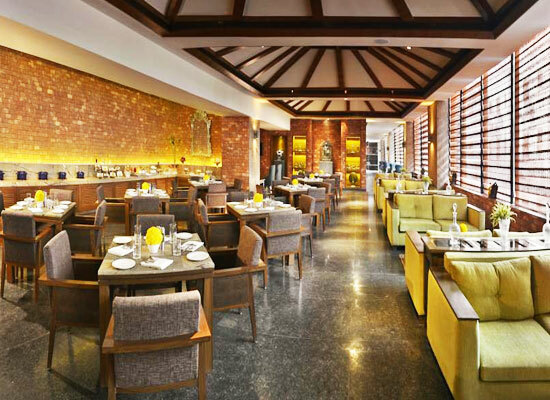 The various dining venues at the Lalit Great Eastern Hotel serve sumptuous delicacies from Indian and popular world fares. The local Bengali cuisine is a must-try. Savor your favorite drink from an exhaustive list of beverages. This all-day dining venue, the Bakery serves sugary delights, English breakfast, confectionary items along with old popular menu from Great Eastern Bakery and an all-day menu. A classic pub with an old-world charm, it is a tribute to David Wilson, the British architect who constructed this hotel. Clubbed with an old-world feel, the pub boasts of an unperturbed ambience that is perfect for both leisure chitchat and business meetings. The menu includes of finger foods and a vast variety of spirits, beer and wine. Located on the Lobby Level, Tea Lounge is an ideal venue for small hunger and casual rendezvous. The exhaustive menu includes of flavored tea from 16 tea estates, small bites, refreshments, and a vast variety of desserts. Alfresco is a multi-cuisine restaurant that is placed at the lobby level. This round the clock dining venue serves a wide selection of cuisine from all around the world along with authentic Bengali dishes, Anglo-Indian dishes and Nawabi specialties. Relish your meal along with a lovely view of the hotel’s courtyard and lily pond. A finger food restaurant with an old-world feel, it offers grilled and steak delicacies from all across the globe. Kolkata, the capital city of West Bengal state, has been a busy city from the time of the British Raj. This bustling city is extremely popular for its art galleries, imposing colonial architectural marvels and cultural events. Lying on the eastern banks of River Hooghly, this city is also known as the country’s ‘Intellectual and Cultural capital’.